Anthony Bogues is the Harmon Family Professor, professor of Africana Studies and political science at Brown University. Bogues received his PhD in political theory from the University of West Indies, Mona in 1994. 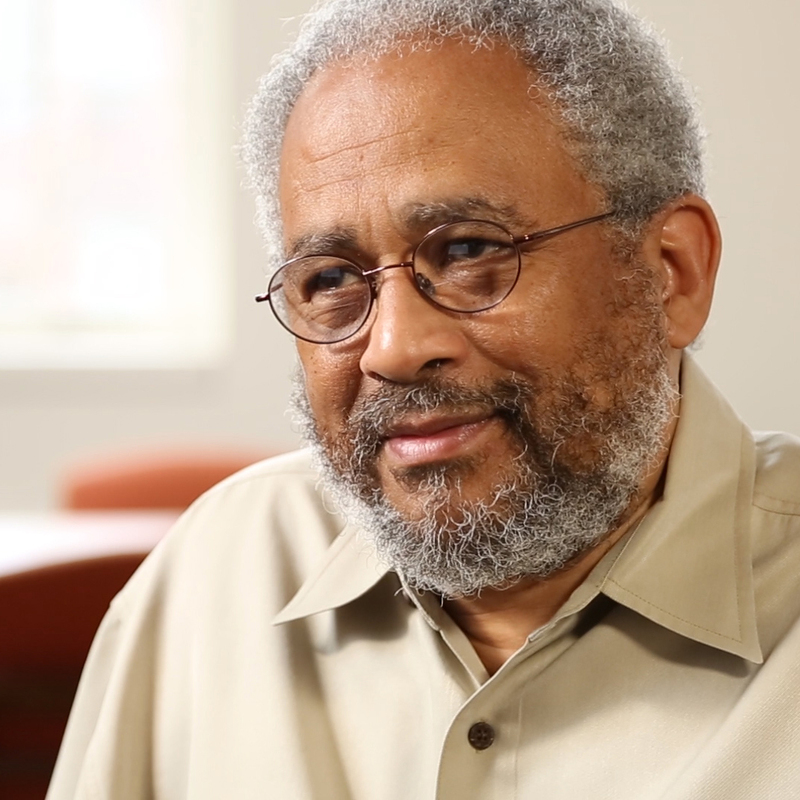 Bogues has published widely on subjects ranging from the Haitian Revolution to the complexities of African American political thought and the nature of freedom in the modern world. Why were the 1994 elections in South Africa important? What were some challenges that the newly independent African states faced? What was the Pan-African movement? How did Africans begin to resist colonialism? How did Europeans use the idea of race to justify colonialism? What methods did Europeans use to subjugate African colonies? Why did European countries divide Africa into regions of influence in the 1880s? What was the significance of Vodou to the Haitian Revolution? How are the legacies of French colonialism important to understanding Haiti today? Why should U.S. high school students study the Haitian Revolution? How did the Haitian Revolution affect the world? Why did Haiti agree to pay reparations to France after the Haitian Revolution? What was the U.S. response to the Haitian Revolution? Why did Louverture’s generals join with the French in 1802? Why did Louverture become alienated from the people of Saint-Domingue in 1801? How did the French Revolution affect Saint-Domingue? What is the significance of the American, French, and Haitian Revolutions? What were the factors contributing to a successful revolution in Saint-Domingue? Why do some historians say the Haitian Revolution was in fact two or even three revolutions?